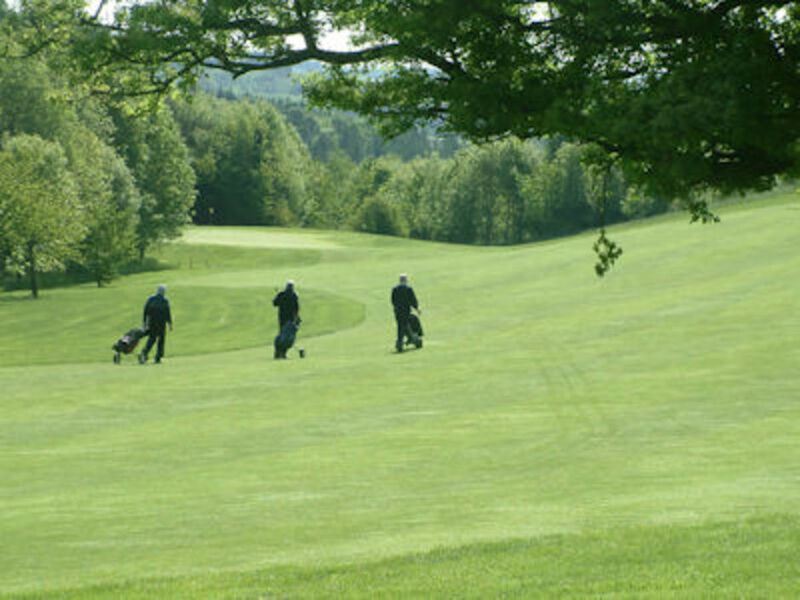 History :: Founded in 1906 and exists to represent male golfers in the county and to promote the game of golf. As you are doubtless aware County Unions of Golf Clubs have already been formed by several counties, and others are now taking the same step. The question of a Union of Clubs in Gloucestershire has recently been under the consideration of the Committees of the Cheltenham, Minchinhampton and Gloucester Clubs, and I have been requested by them, in the capacity of Hon Sec pro tem, to communicate with all Clubs in the County upon the subject, and to invite them to send representatives to a meeting to be held at the Wellington Hotel, Gloucester, on Wednesday the 31st inst, at 3.15 o’ clock when the matter will be fully discussed. 1. A Central Authority: to determine all questions which may arise in the county; to fix the par and bogey scores of all courses in the county with a view to equalising handicaps; to revise, and, so far as possible, bring into line local rules; and generally to promote the interests of the game in the County. 2. The institution of a County Club Championship and an individual competition in connection therewith. 3. The arrangement of matches with other Counties. 4. To act in conjunction with other County Unions in all matters affecting the game. It is suggested that each club send two representatives to the meeting, and it is hoped that all will do so in order to make it thoroughly representative of the whole County. I shall be glad to hear from you, as soon as you are able to inform me, that your Club will be represented at the meeting. Cheltenham, Minchinhampton, Gloucester, Rodway Hill, Stinchcombe Hill, Henbury, Sapperton Park (to become Cirencester), Clifton Downs, Wotton-under-Edge, Churchdown and Cotswold Hills. The Alveston Club, although not represented, had intimated its intention of joining the Union if formed, as did Badminton. The Minutes do not say whether responses were sought or received from Cotswold – the third oldest Club in the County, Painswick, Tewkesbury, Royal Agricultural College, Birdlip, Broadway, Lark Hill, Stroud, Knowle, Forest of Dean or Moreton in Marsh. 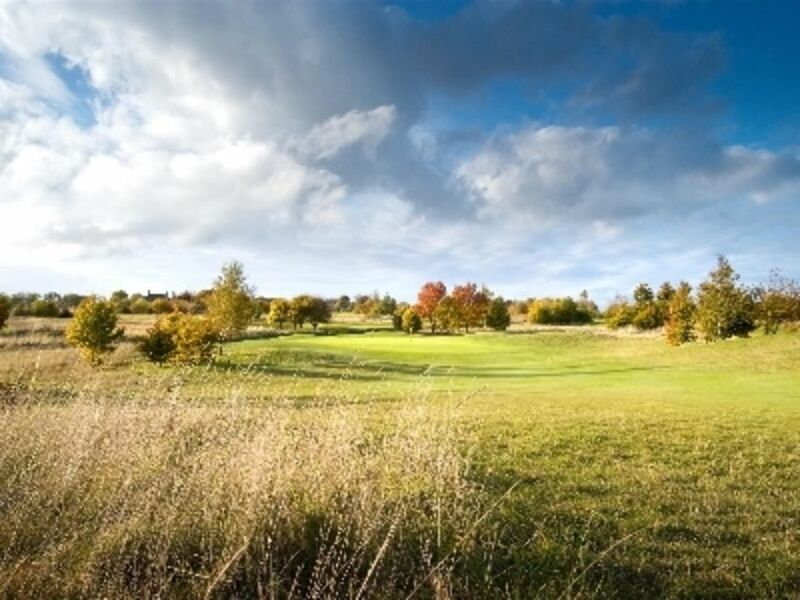 Stinchcombe and Henbury would be inspected as soon as the upgrade from 9 holes to 18 had been completed. It was agreed that the findings would be adopted subject to the addition of 3 strokes for 18-hole courses and 2 strokes for those of 9 holes. Next, it was agreed that a County Club Championship would be held. Each team would consist of four players, playing two rounds of 18 holes, with the best three aggregated. The same rounds would be used for the individual Championship. The first took place at Cheltenham on 27 June 1906. 1. A ball may be lifted out of any difficulty and dropped behind under penalty of one stroke. 2. A ball lying on dung or a molehill may be dropped without penalty but not nearer the hole. 3. A ball on the putting green may be lifted and have dirt adhering to it removed without penalty. 4. 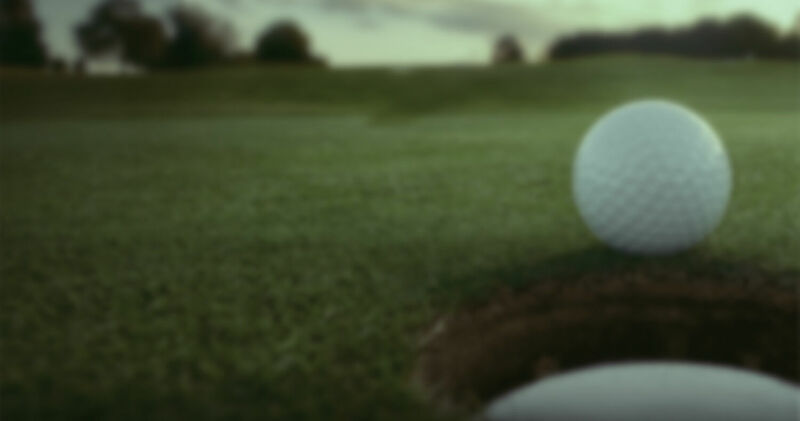 A ball played onto a wrong green must be lifted and placed behind or to the side of such green as near its original position as possible but not nearer the hole without penalty. 5. A ball lying on the putting green or outside the green within two club lengths of the posts or wire in such a position that the posts or wire interfere with the stroke may be lifted and placed in a playable position no nearer the hole without penalty. 6. If a ball played at a green strikes the posts or wire between the player and the hole, the player may drop a ball in the original position and replay the stroke without penalty. 7. Players not taking part in a competition must allow those who are doing so to pass when requested. 8. Glass, pottery or metal within a club’s length of the ball may be moved without penalty whether in a hazard or not, and if the ball is moved in doing so it must be replaced without penalty. These Local Rules were adopted, with Rodway Hill dissenting from Rule 1. - Players had to be bona-fide members of affiliated Clubs. - No player could play for more than one club in any one year. Thus, the new Union had carried out all the actions it had intimated it would. 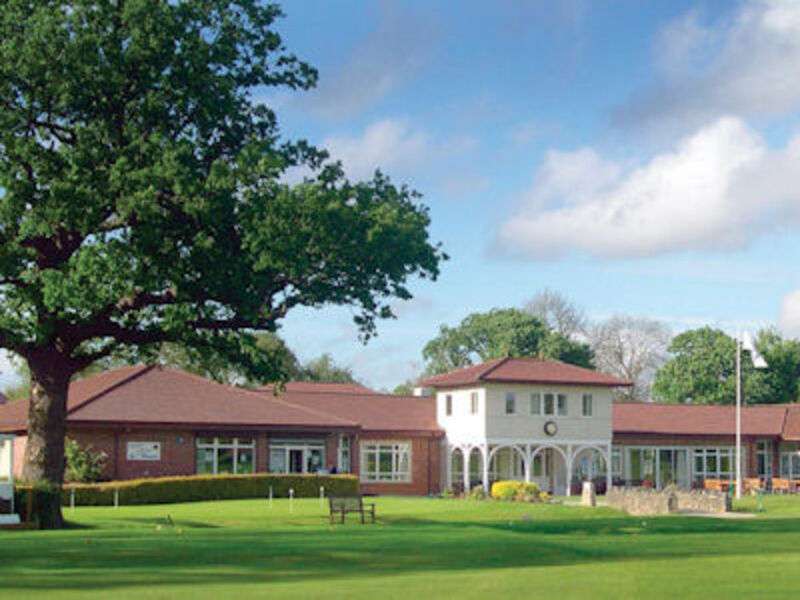 “Midland Golf association – Will there be a British Union? The young Union matured steadily, although the Inter-Club competition was abandoned in 1908. But in the same year, a North v South match was instituted presumably to help better select County teams. An invitation was also received from Somerset to play in an Inter-County competition with Somerset, Dorset and Cornwall. If the Union was adept at managing the County’s affairs, its foresight was more questionable in that at the AGM on 27 January 1915 it was agreed that “no Annual Meeting be held as long as the war continues but that in the event of it terminating before the end of the Summer, the question of holding the meeting be left on the hands of the Executive Committee.” If only they were to know! After the War, County matters settled to a routine until 1924, when a major change occurred. 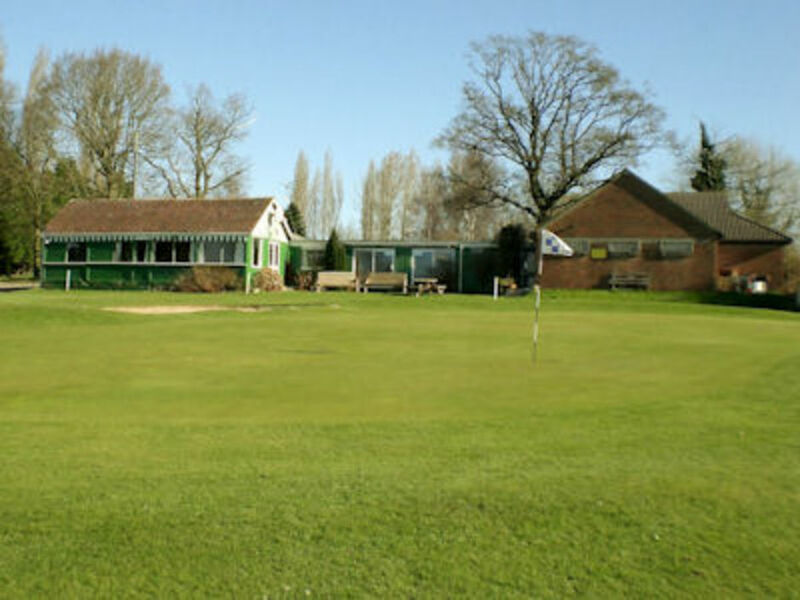 GGU resigned from the Midlands Golf Union to join the South West Counties Golf Association. The reason was that “The feeling was very strong in the County that some parts of Gloucester were situated at too great distance from Birmingham to create much enthusiasm over the Midland Golf Union.” Given the improvements in transport since the Union was formed, it is hard to imagine that Birmingham had suddenly become more inaccessible than the links of West Cornwall. It could be that this decision was reached in haste because in 1929 the question of continued membership of the SWCGA arose. Several members considered that the Association was not the success anticipated so far as county matches were concerned, and it was suggested that the County should return to a regime of friendly matches. It was very difficult to get representative sides to go away for a whole week. The Gloucester delegates to the SWCGA AGM were empowered to act as they deemed best on the point of retaining membership or resigning from the Association. In the event, membership was retained. It should be noted that since 1924, when Birmingham was ‘too far away’, friendly matches with Worcs and Warks had continued to be played annually home and away. It was not until 1932 that the matches with Warks were discontinued because of distance. But it was not only at County level that there was controversy. In 1930, Gloucester joined the English Golf Union, although only after protracted discussion and an eventual vote which was carried with three recorded dissentions. The question of affiliation had continued to arise at regular intervals. In 1927, a South West Counties Golf Association proposal that Clubs should be affiliated to the county union in which they were situated was soundly rejected. In 1934, a reverse situation occurred when, following discussions with the Monmouth Golf Union, it was agreed that although the Chepstow Club was located in Gloucestershire, the great majority of members lived in Monmouth, and so the Club should remain in the Monmouth County Union. 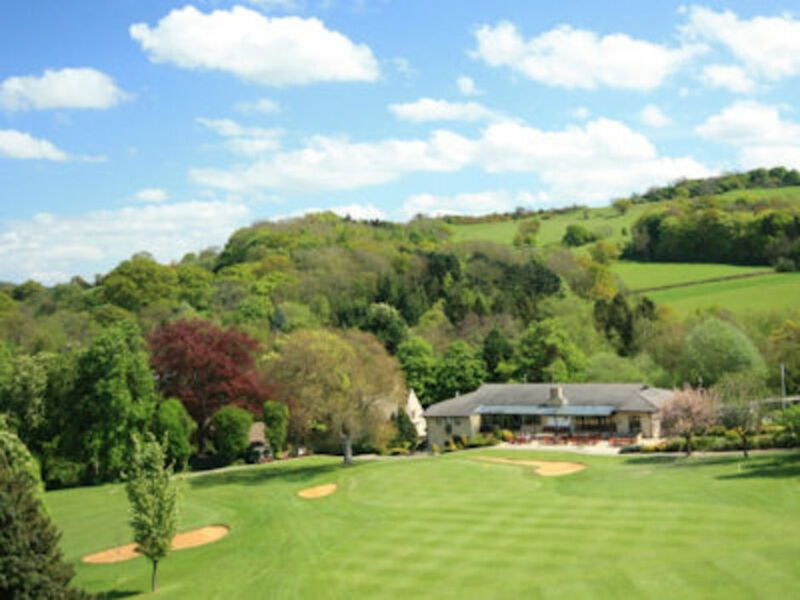 The last transfer took place in 1961 when Somerset County Golf Union agreed that Lansdown GC should transfer to Gloucestershire. With all the transfers over the years, it is interesting to note that Broadway, which has always been in Worcestershire, was one of the original Clubs to join the GGU and that it has remained in it ever since. The topic of handicaps was not absent. In 1927 it had been reported that certain clubs were in the habit of increasing the handicaps of all their members automatically at the beginning of each winter. Following protracted discussion the Union issued the resolution that “no universal raising of handicaps shall take place at any time without the sanction of the Union, but this shall not prevent any club considering the revision of any individual handicap.” An addendum to this was introduced in 1930 when the Union decreed that no player’s handicap was to be reduced below scratch without reference to the executive body of the Union. There were periodic such referrals but all were rejected. After WW2, activities soon resumed with the first County Meeting on 22 June 1946 at Stinchcombe Hill., and the resumption of more normal living saw an expansion in the fixture list. 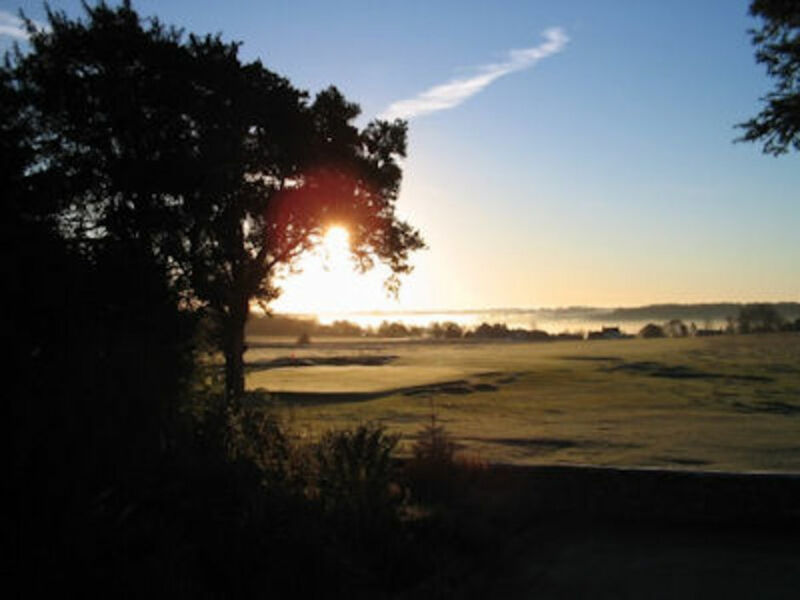 In the following year, the County entered a team in the English County Championship at Ganton, a substantial change from the early days when Birmingham was considered too distant! In 1948 matches were arranged with Worcs, Glamorgan and Berks, Bucks and Oxon, while in 1949 there was an away match with Monmouth, and in 1950 home and away matches with Wilts. This settled to a pattern of around four matches each season for a number of years. 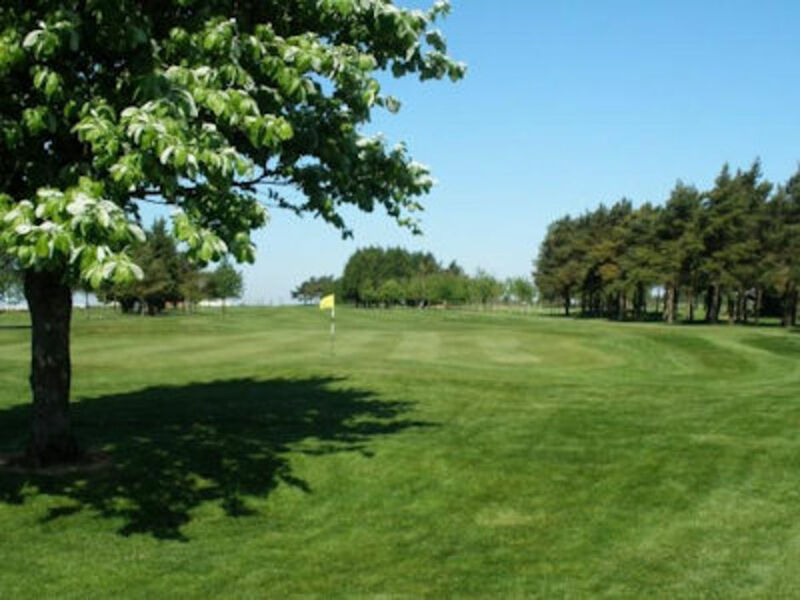 As a way of raising some needed finance, a Supporters Club was formed, subscription 10/- per annum, enabling each member to have one day’s free golf at each member Club within the Union. This was the forerunner of the County Card, which in turn led to the Inter-County Card as we know it today. This raised £56 in the first year from the 112 members. 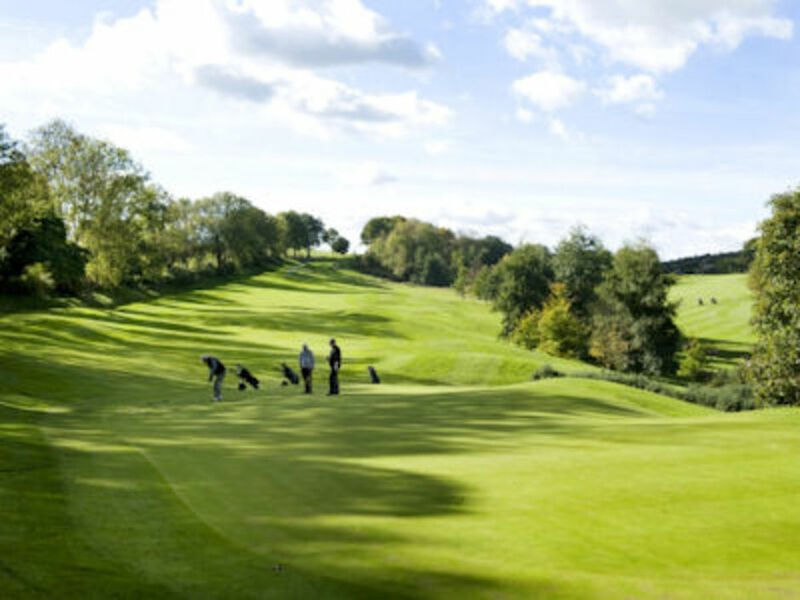 In addition to the established Championships, the first County Junior Championship was held at Minchinhampton in September 1952. The County Union has, of course, depended on its Clubs for support.